Roofing Spring Grove IL | Call Buzz Home Pros Today! For top-of-the-line results and superior materials, lean on the professionals at Buzz Home Pros. We specialize in anything from roof replacement and new roofs to inspections and repairs, operating throughout Cook, Lake and McHenry counties. You get peace of mind hiring us, knowing our staff will show up and work hard to get the job done. We use our own contractors and not subcontractors, to result in the highest quality work possible. Our clients don’t pay a dime until the job is done. Plus, our GAF Pro Certified roofers work one-on-one with you to ensure the finished project is in line with your vision and budget. Built on a foundation of professionalism, attention to detail and quality, our team aims to install a long-lasting product that protects your home. Consequently, choose our local experienced team for roofing Spring Grove IL counts on. Here at Buzz Home Pros, quality is what we offer. 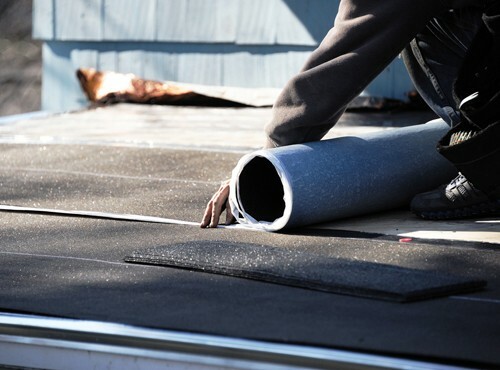 Too many shady roofers use sub-par materials, and the homeowner always loses. Not with us. Our team uses top brands to deliver exceptional results. Thus, we truly want you to have a positive experience working with us from start to finish. Rest easy knowing we take care of it all, from prep to clean up. After we’re done a job, we leave the site clean, neat and free from debris. If you want both friendly and local expertise, we are the ones to call. As GAF Pro Certified roofers, we are held accountable to a higher standard. 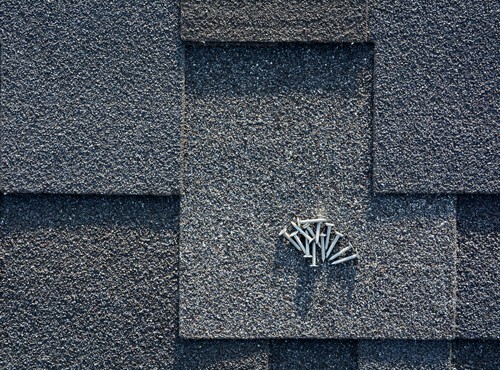 Our specialty lies in installing cedar shake roofing and asphalt shingles for residential homes, as well as flat roofs for commercial businesses. Thus, we use preferred roofing manufacturers such as IKO, GAF and Owens Corning. Protecting your investment starts with industry-leading warranties from the best brands in the business. Finally, with a hassle-free, timely process, we can replace your roof in one day in many cases. In conclusion, if you have questions about roofing in Spring Grove IL, contact us at 847-257-1931 or fill out our convenient online form. We would be happy to provide you with a free estimate to help you plan your project.